Thanks for your interest in receiving our SmartMoves publication. Please complete the information below and click Sign Up. Quality construction, exemplary service, and a truly remarkable track record are the hallmarks of Croom Construction Company. Located in Vero Beach, Florida we are synonymous with residential custom homes, renovations, condominiums, and commercial construction. For 40 years, we’ve helped our clients realize their dream home is not just a place to live. It’s a place that reflects their achievements and unique lifestyle. Our well-established relationships with industry design professionals provide us the flexibility to accept unique design challenges from our clients, helping them realize their vision of home. Along the way, we’ve earned a reputation for integrity, quality and competitive pricing. Building or remodelling a home is a major decision. Selecting a licensed general contractor with the experience and professionalism that exceeds your expectations is a smart move. 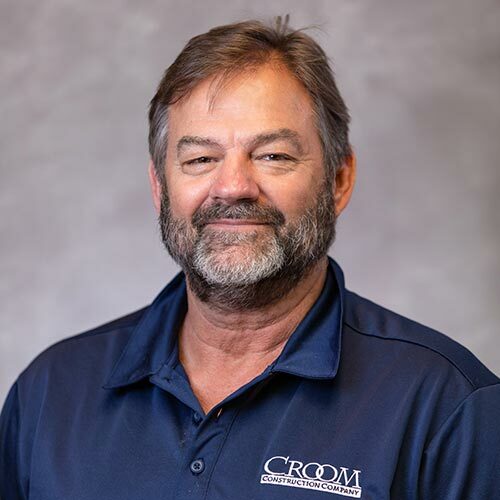 No one in Vero Beach is more synonymous with residential building than David Croom, founder of Croom Construction Company. 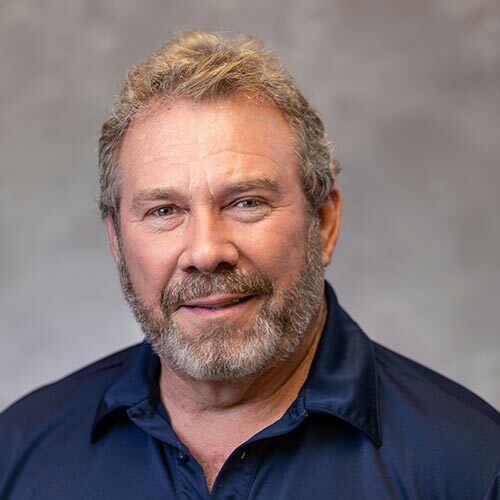 With more than 40 years of operation, he has built over 800 estate homes in the most prestigious developments such as John’s Island, Windsor, Orchid Island Golf & Beach Club, and The Moorings. 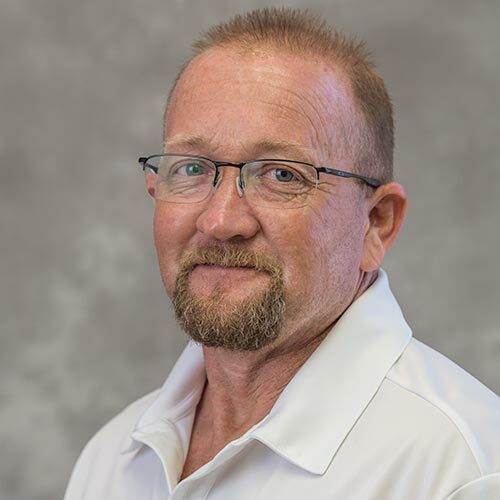 An early advocate of thorough training for field personnel, David has raised the bar in the local construction industry. His adherence to the highest standards of quality is legendary. He also believes in making the home-building process smoother and more fun for the clients. It’s never approached as a one-time project. 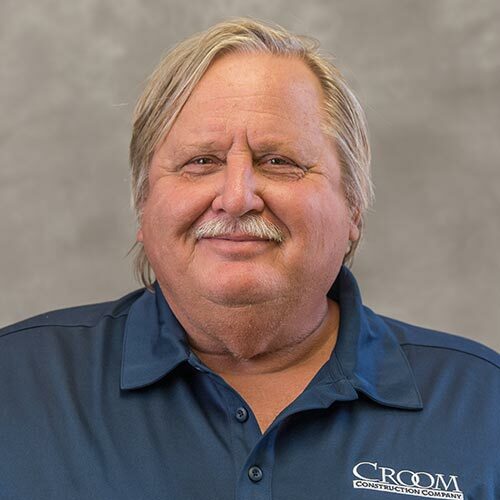 “You’re a Croom client for life,” he says. 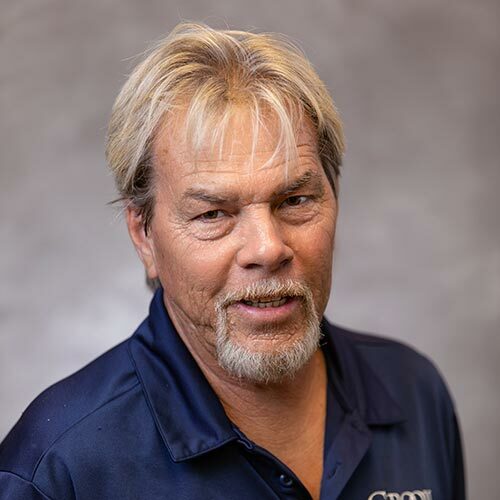 For more than 30 years, Dave has managed all pre-construction activities at Croom Construction Company and works closely with owners, architects and engineers during the design and planning stages for each project. 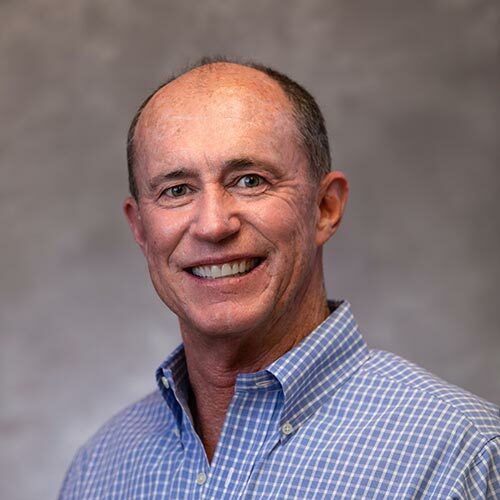 Since 1986, Dave has been responsible for more than $500 million in sales of both residential, commercial and renovation projects. As a trained mechanical engineer, he brings a deep understanding of the complex systems that go into a project. And he shares David Croom’s insistence on delivering top quality for Croom clients. The Croom commitment to client satisfaction is shared by a second generation. 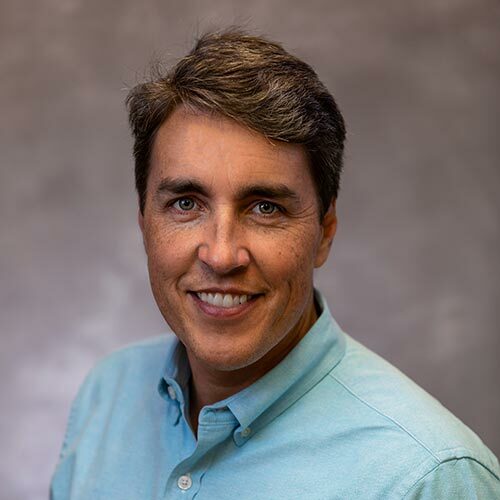 David’s son, Charles, joined the company in 2006 after 10 years in commercial construction in the Orlando market. 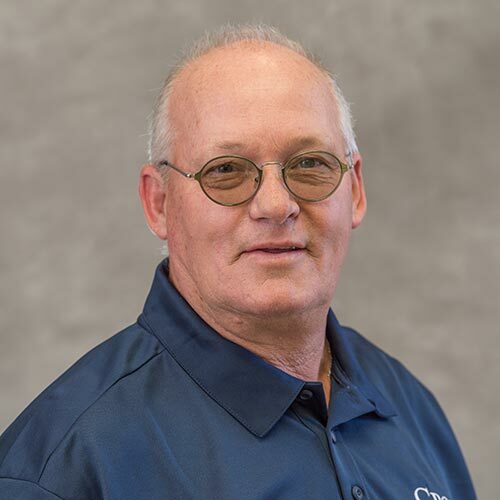 Charles manages the activities of all Croom Project Managers and Field Superintendents, making sure each project is completed on time and on budget. He enjoys building strong relationships with clients and ensuring their experience is a pleasant one. Joe is responsible for all estimating functions of the company. 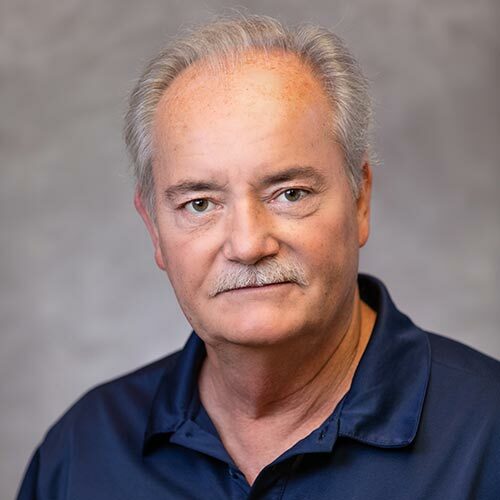 In his more than 25 years with Croom Construction Company, he has estimated over $350 million worth of projects. Under his supervision are detailed preliminary estimates, plan reviews, subcontractor competitive bids, carpentry labor estimates, and management and estimating for our painting division, Precision Finishing & Painting. Before joining Croom, Marilyn worked in design management for MacKenzie-Childs. A master of all the details, she helps clients choose the hardscapes and design materials in a home. 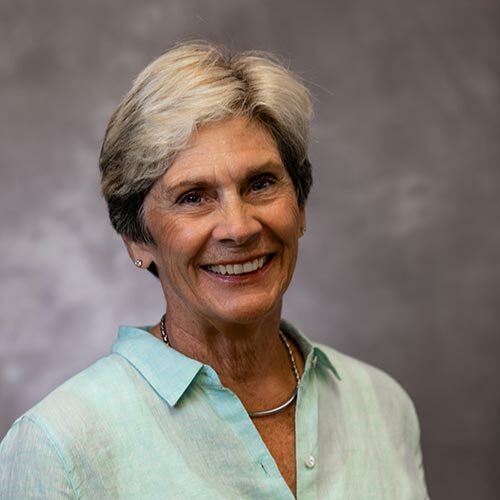 With her amazing organizational skills and fine eye for interiors, she makes the decision-making process a pleasure, not a chore, for clients. 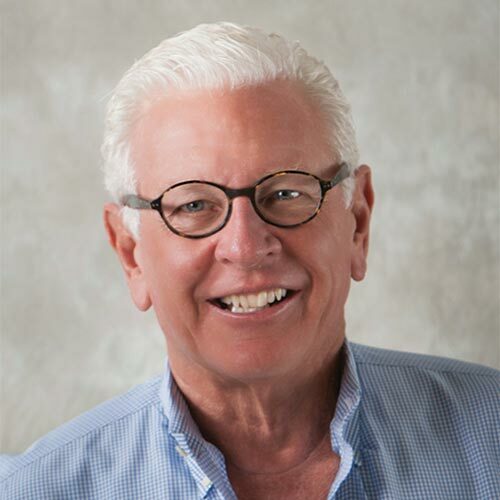 Charles Croom readily admits that Marilyn is our “secret weapon.” Every client raves about what it’s like to work with her. 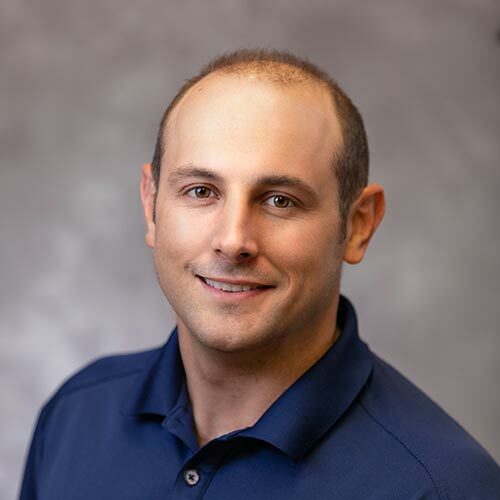 Originally from Lake Worth, Aaron earned a degree in Building Construction Management from the University of North Florida. 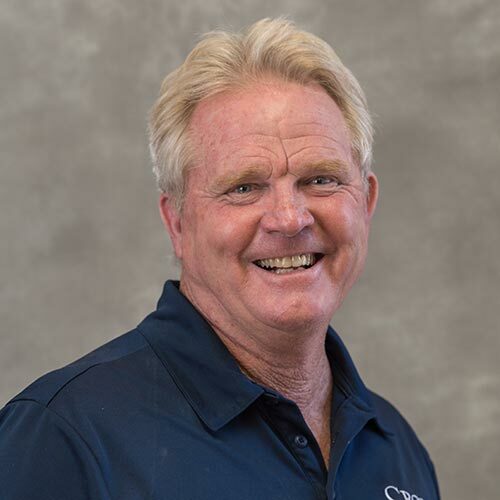 He joined Croom Construction Company in 1999 and has more than $80 million of renovations to his credit. Always calm under stress, his personality is suited to the changes and challenges renovation projects present. Because most projects are undertaken in the summer months when clients are not in residence, they appreciate his detailed weekly reports. 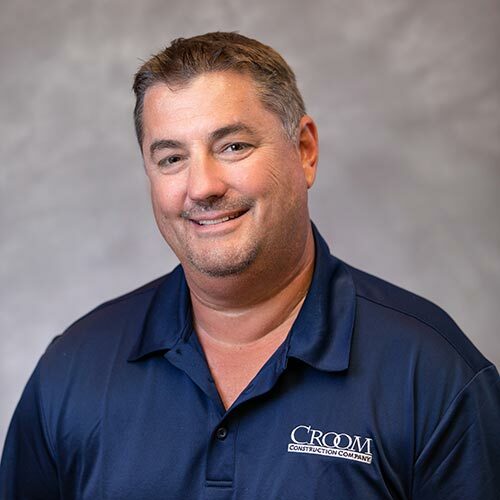 Jayson joined Croom Construction Company more than 18 years ago. 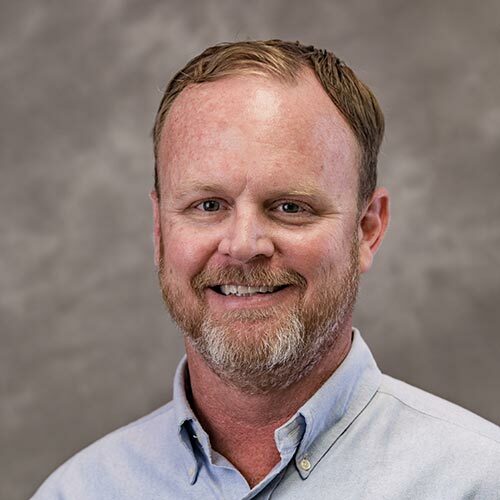 He began his career as an Assistant Project Manager and then moved up to an Estimator and Pre-construction Manager. 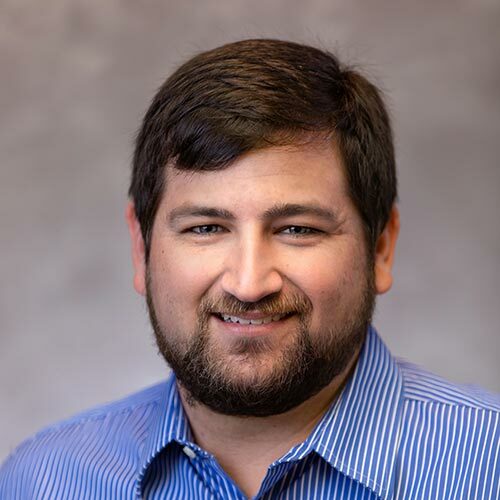 Jayson was promoted to his current Senior Project Manager position in 2017. He has estimated more than $70 million of projects. Jayson and his wife recently welcomed their first child – a healthy baby boy – into the family. 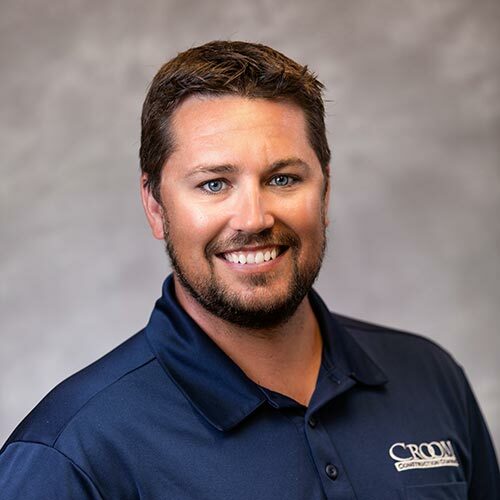 A Vero Beach native and St. Edward’s School graduate, Dan earned his Bachelor of Science degree from University of Florida’s Rinker School of Building Construction. 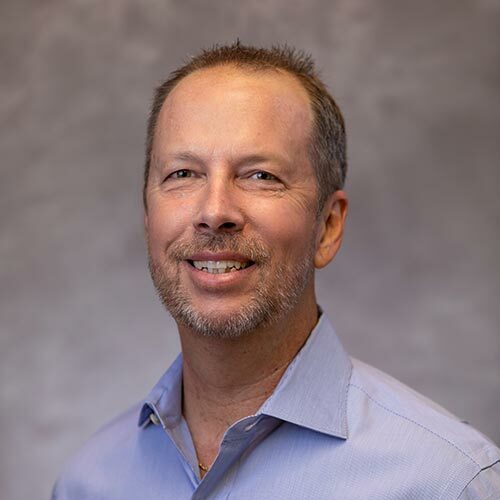 He brings with him an impressive portfolio of commercial construction experience within the healthcare, pharmaceutical manufacturing, aerospace, and higher education industries, including the 1,000,000-square-foot UCSF Benioff Women’s & Children’s Cancer center in San Francisco. His attention to detail helped him develop a robot (patent pending) to autonomously layout construction drawings on slabs. In his free time, he loves to surf, snowboard and spend time with family. 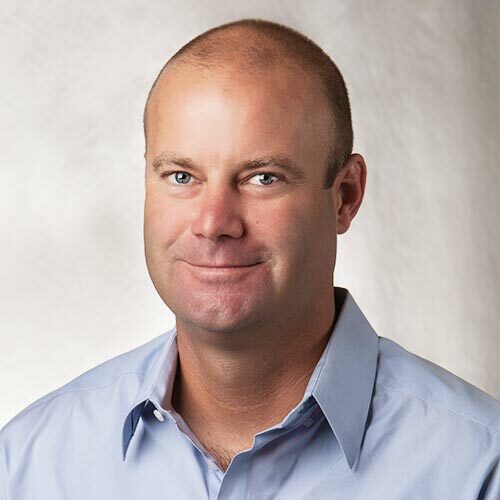 Since 2005, Sam has worked in the high-end residential construction industry. 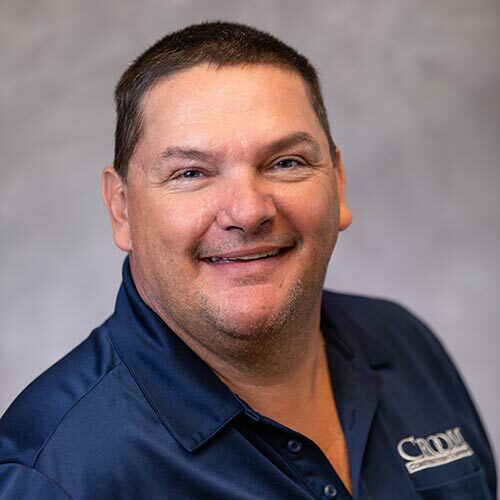 From framing, home renovations, and commercial projects to project management and estimating, his well-rounded experience is a perfect fit for Croom Construction Company. 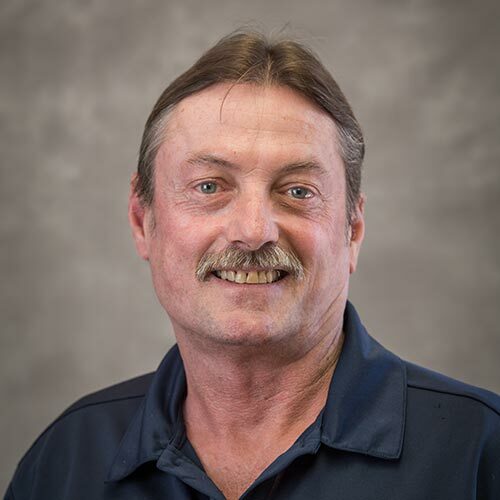 Born and raised in Vero Beach, he enjoys water sports, hunting, and lots of family time with his two, young children. James, originally from Providence, R.I., moved to Vero Beach as a teen. 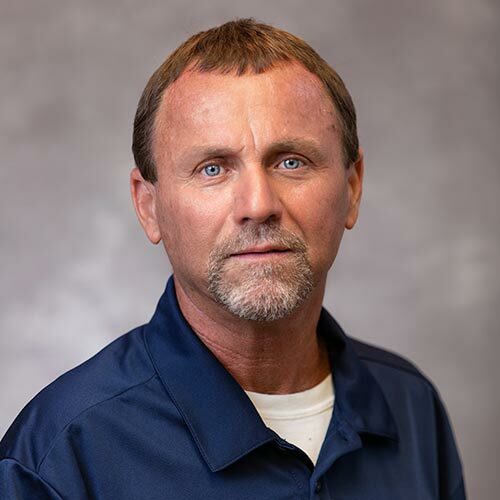 He completed technical coursework at IRSC, earning OSHA and EPA certifications. He also has specialist training in scaffolding erection and high lift equipment. 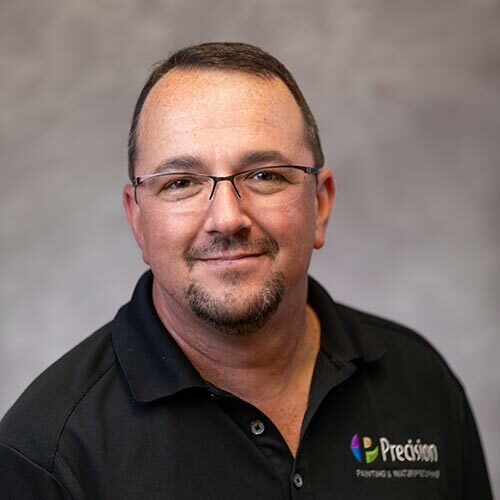 Already a Licensed Painting Contractor when he joined Precision Finishing and Painting back in 1997, he has worked his way up to managing a team of 20 painters. He says that the key to a good paint job is all in the preparation of surfaces before paint or stain is ever applied. James is proud of his team’s reputation for furniture-quality finishes or woodwork and other wood surfaces. This, he says, is what separates run-of-the-mill painters from experienced pros. Many of our clients are out of residence during storm season and are understandably anxious when storms are approaching. Croom Construction Company and Whitehall Professional Property Management’s severe weather preparedness program and excellent communication standards with our clients helps take the edge off the worry.